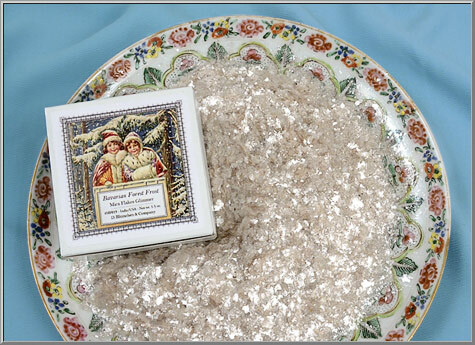 the decorative gift box as pictured. will "fluff out" to the listed volume. 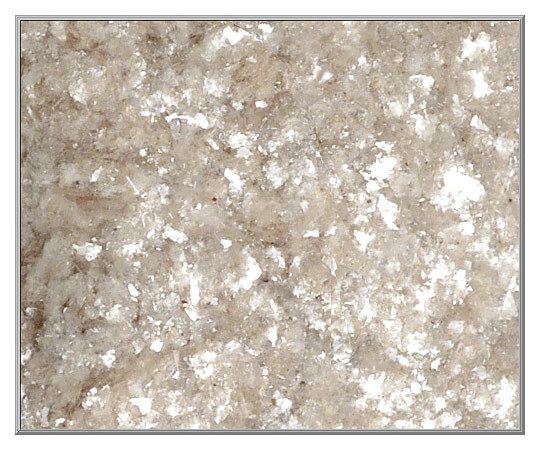 Very fine flakes of a crystalline, almost translucent tone, this mica glitter has a bright, icy sparkle. 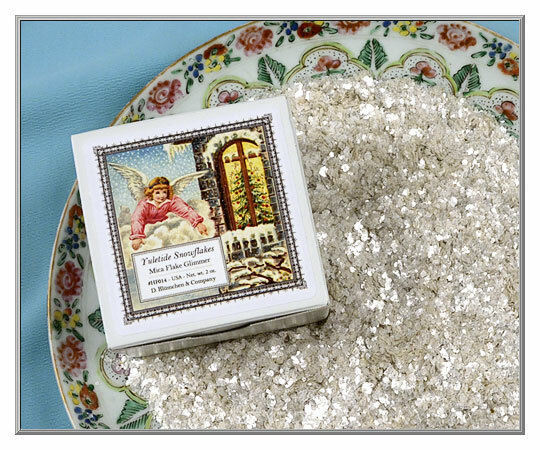 Smaller-size flakes with a soft feel, it's ideal for crafting projects where you want to "pat down" the glued mica flakes for a flat, shining surface. 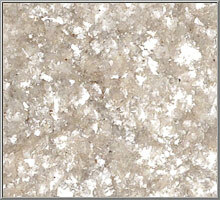 Very even in the coloration of the flakes, this natural mineral may include a few tiny, darker flecks. 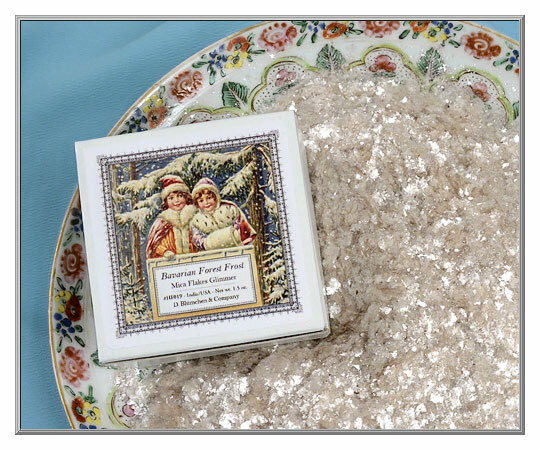 Mined in India and processed in the USA. 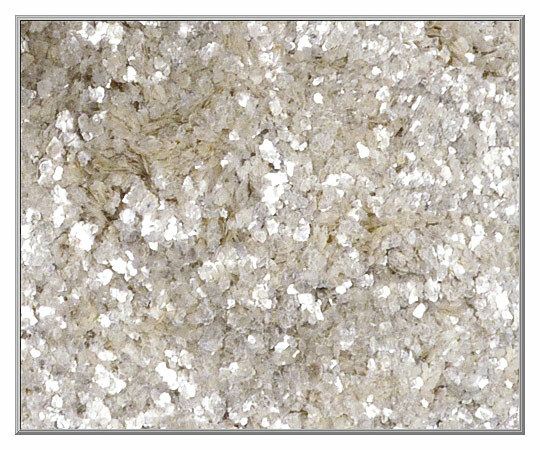 Just about any style of adhesive can be used with mica sparkles, but do note that the type of glue will affect the final color and shine of the flakes. 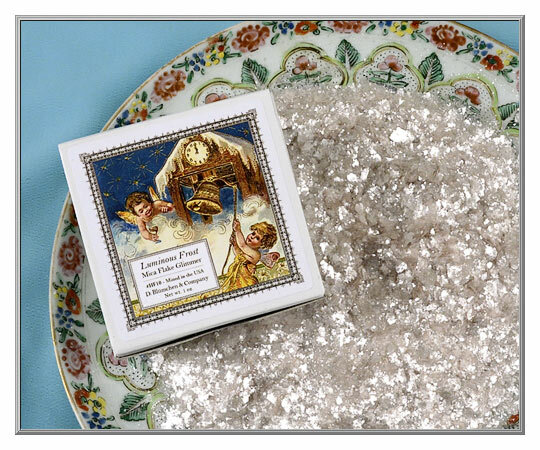 A white glue that dries clear is the best choice for maximum brilliance, while hide glue has an amber-toned hue that adds an aged, antique look to the flakes.